The concept of “Land Surveying” is quite broad as a result it includes a whole range of different activities to study the composition of land, establishing property boundaries, organization and planning of the rational use of land resources, to conduct legal, economic, organizational, economic, engineering, environmental and social activities. The main task of Land Survey is to obtain the most complete and accurate information about land plots. This information details the measurement of the land in meters and shows the distances between the various point on a land plot. Land Surveyors use surveying tools (traditional and digital technology) to provide information, survey and maps that describe the shape of a lands surface feature. Over the years, Land Surveying has become more efficient with the introduction of new technology in the Land Surveying field. 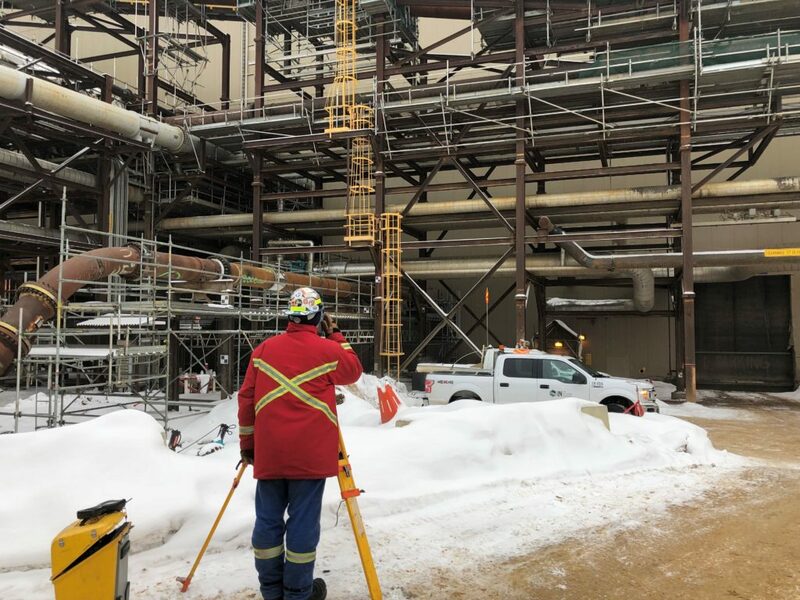 Gadgets such as 3D Laser scanner, Drones/Unmanned aerial vehicles and GPS has simplified Surveying for Surveyors and the users of the end data. LN land surveyors are ready to help you bring your project together. Simply get in touch by email info@lnldt.ca, or call us at 780.488.9064. Get professional land surveying services for your residential, commercial or industrial property. Book today.